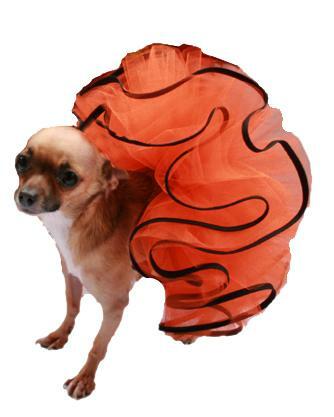 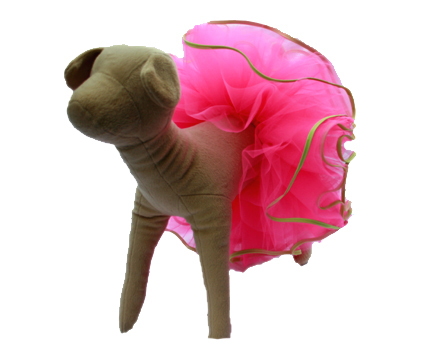 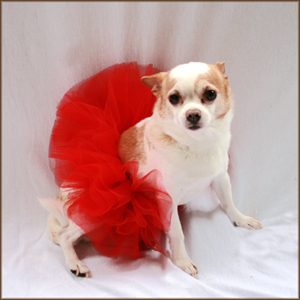 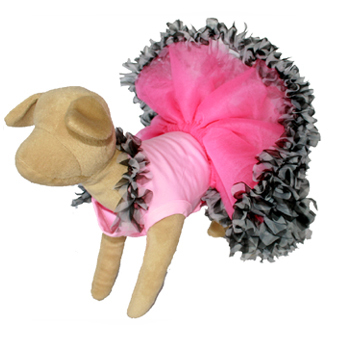 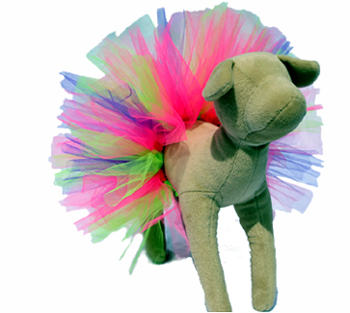 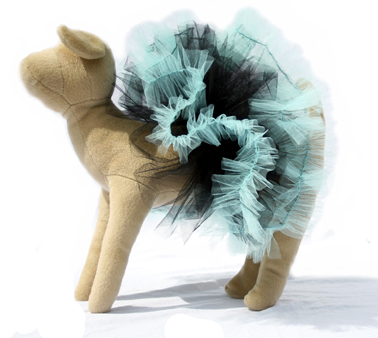 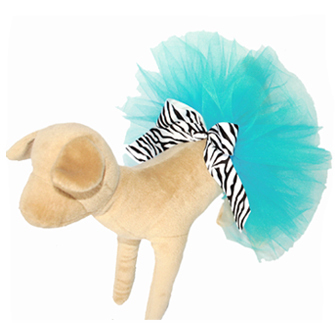 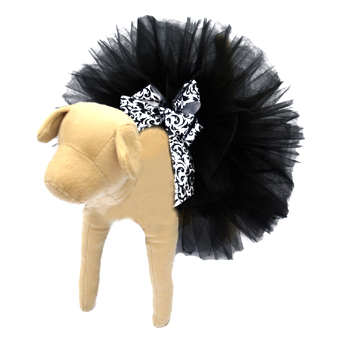 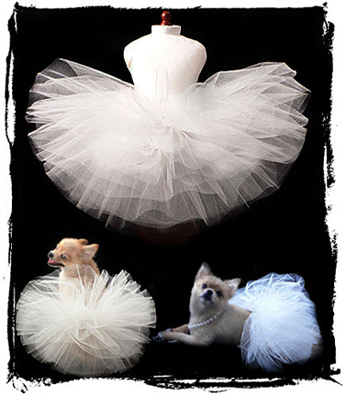 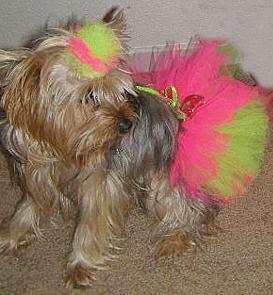 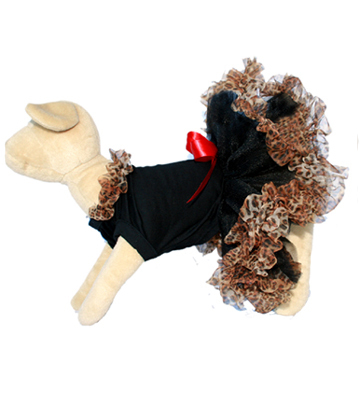 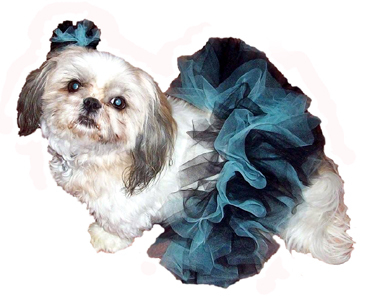 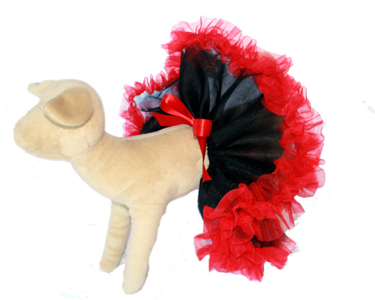 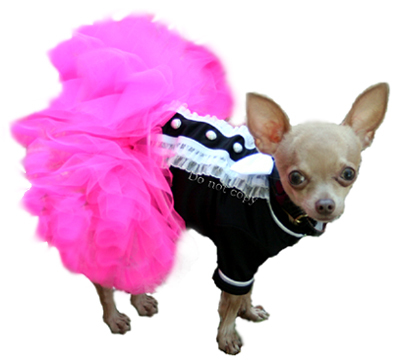 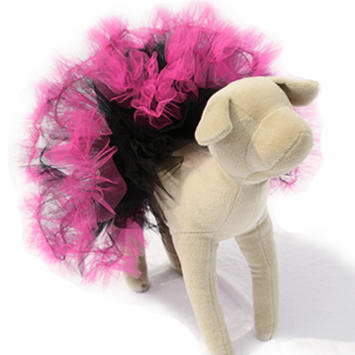 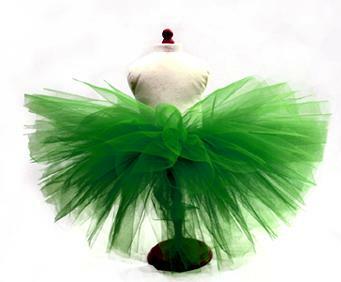 We have AMAZING dog tutus for your lil furry one to twirl around in. 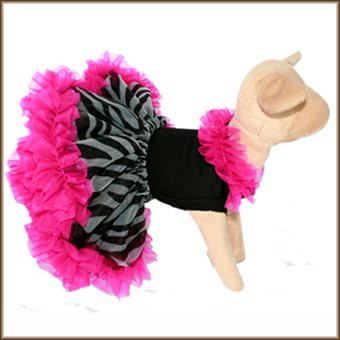 Available in solid colors or trendy prints. 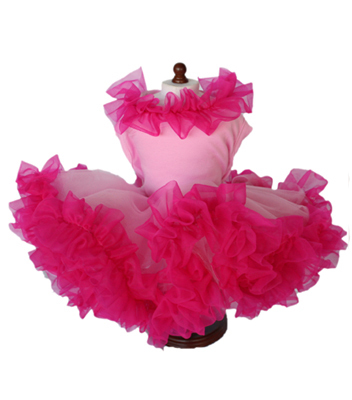 Sizes XXS To 3XL.